Raffaele Rizzi - The Eagle Heart - ANT073 Analytictrail Records comes out again with a finest product for the music market, the boss Markantonio is glad to bring back on his label Raffaele Rizzi for the ANT073. 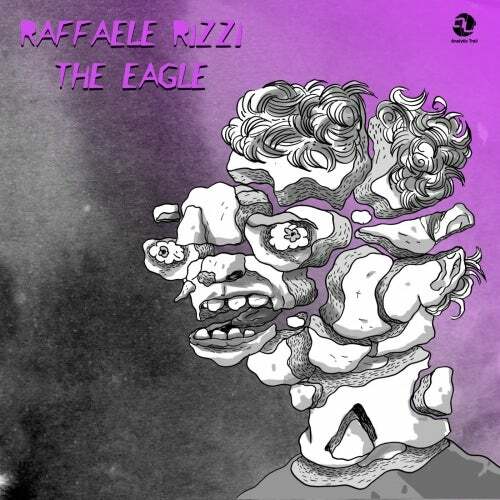 We met him already in his previous work on Analytic last January 2015 with Arkadia Ep that got a very good success, now Raffaele is again on the label with a new Ep called The Eagle including four original tracks. Spark is formed by an aggressive Techno drum fused with house vocals and rounding chords. Cubiq its a big room Techno track made by a deep kick and upbeat hi hats, all supported by a classic rave chord. The Eagle its made by a progressive chord and tricky vocal effect to support the melodys explosion in the break time where the listener can be dropped in a rare electronic journey. B52 its a classic crafty Techno track, where a well fixed drum is mixed with a cool rolling synthesizer. a very good production once again from Raffaele Rizzi published by one of the most representative techno label in Italy.